Long exposure of the peaceful waters at 8pm. Shot with a film that spent 7 years in a used wine cask. Colours are totally unedited at all. Shot with a film that spent 7 years in a used wine cask. Colours are totally unedited at all. Little Guilin, a disused granite quarry in Singapore. It was given the name "Little Guilin" because of its resemblance to that of Guilin in China. 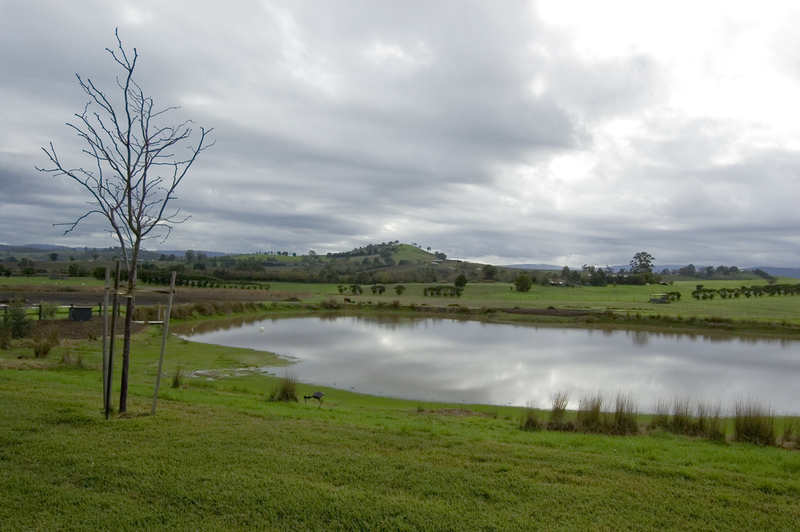 Taken at Yarra Valley in the cool morning. The cloudy skies really helped to diffuse the light nicely over the lake and the landscape. Taken from The Peak at Hong Kong. 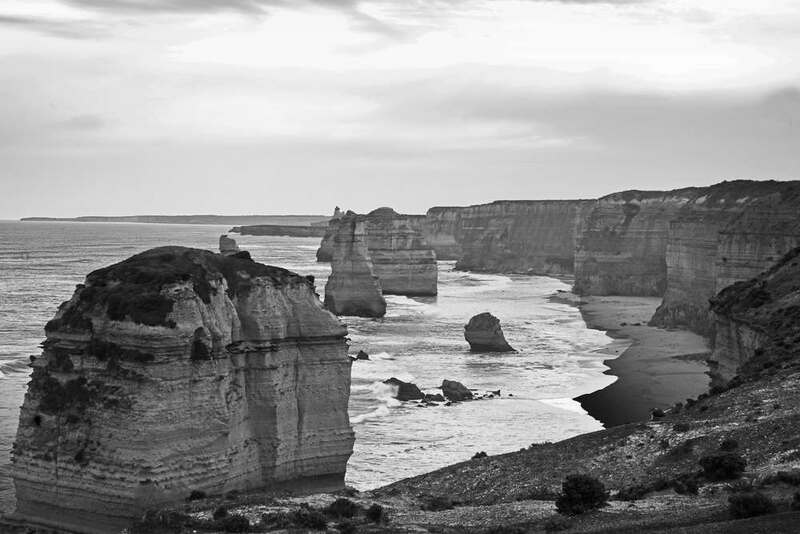 The magnificent view of the 12 Apostles along the Great Ocean Road. 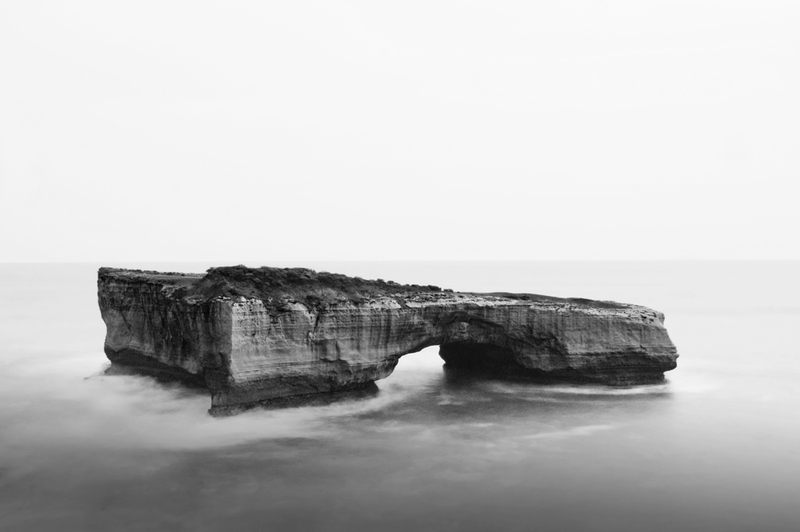 Another view from the Great Ocean Road and part of the Silence Guardians series. 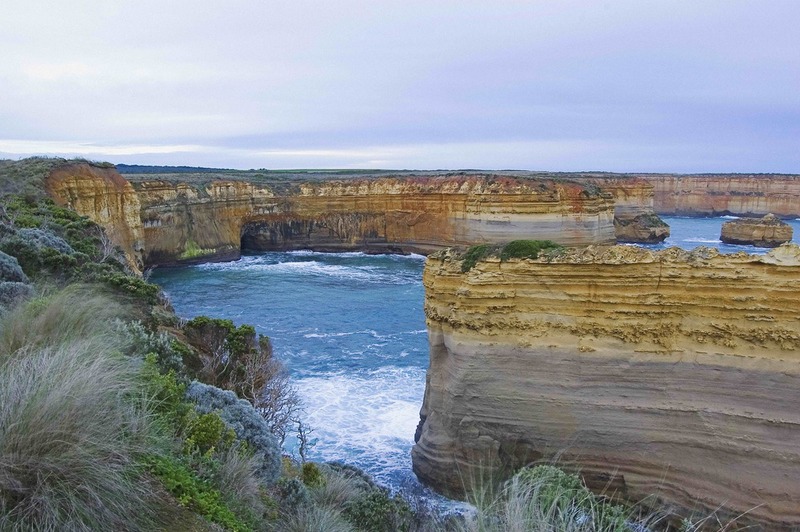 The London Arch at Port Campbell National Park at Australia and part of the Silence Guardians series. 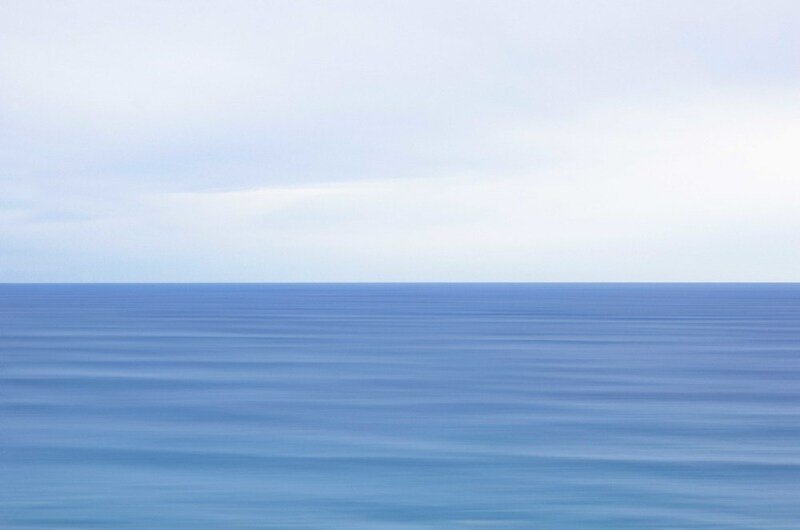 The balancing point between water and sky. Lower Peirce Reservoir. The serenity exuded by rocks during the blue hour. Once again, taking in beauty from the ordinary objects around us. This is a close up marco shot of a leaf. 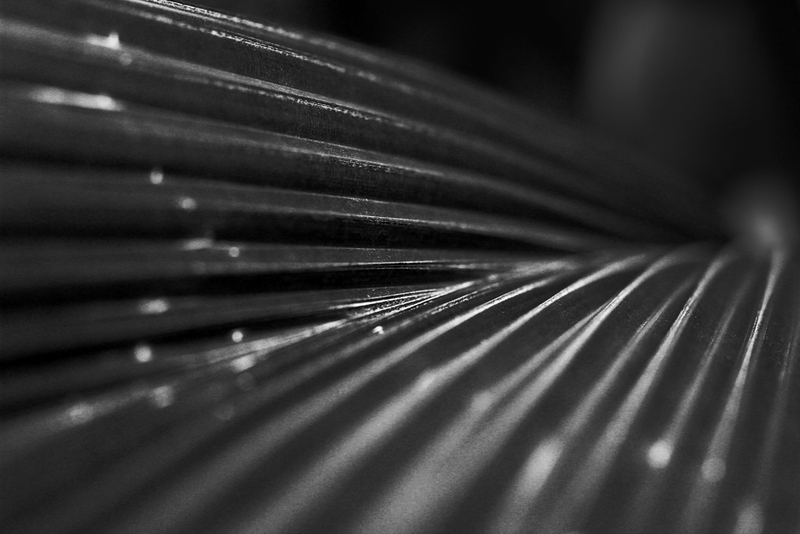 The image totally reminded me of fibre optics; hence the title "Nature's Fibre Optics". 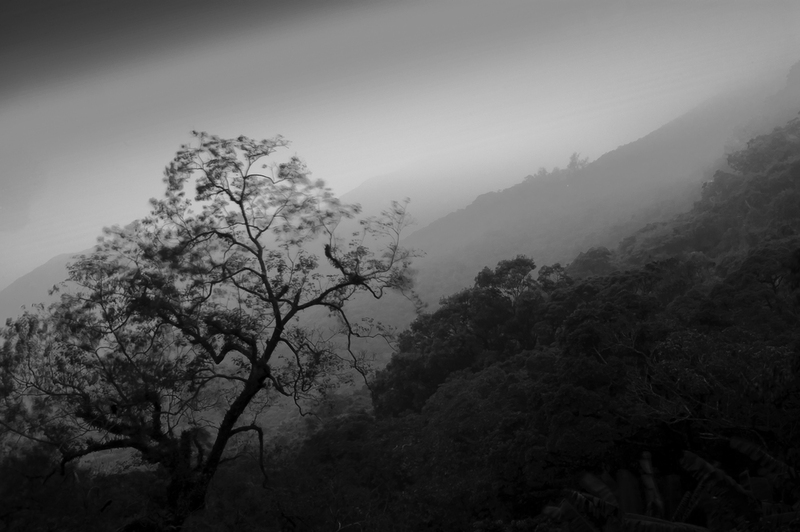 Perhaps some aspects of technology are indeed inspired and modelled after nature.